What Should I Do Before I Start My Home Search? Ready to start searching for homes in the Springfield, MO area? 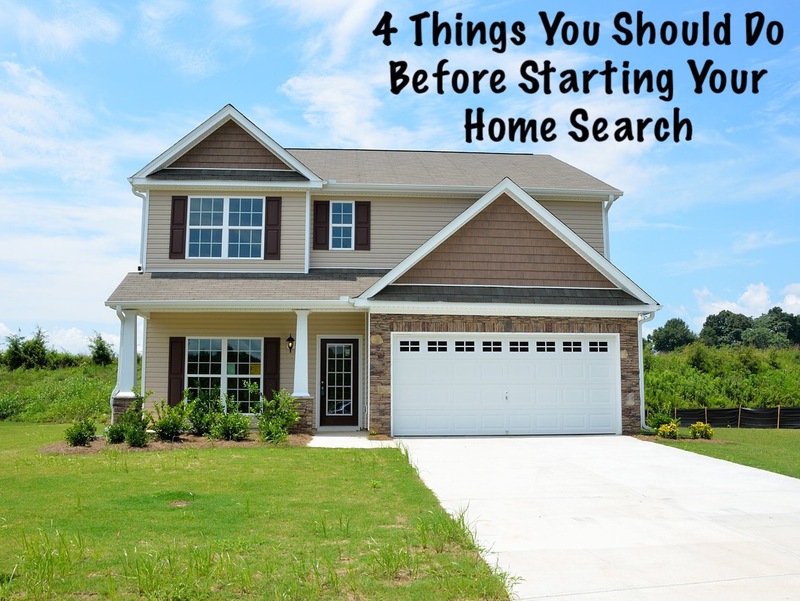 Here are four of the top things you should do first before starting your home search. 1.) Get Pre-Approved for a home loan. This is an important step to do Before starting to look for a house. By getting pre-approved first, you will know the amount you can afford to spend. This will help you set a realistic price range to search for homes. It will also save you from falling in love with a house you can’t afford. When the time comes to make an offer, you will most likely need to be pre-approved for the amount you offer (and show proof with a pre-approval letter from your lender). This will also make your offer stronger and more appealing to the seller. 2.) Consult with a Trusted Lender. It is important to understand the different types of loans you qualify for. Some questions you may want to ask your lender are: What is the required down payment? Most loans require a 3%-5% down payment, however at the time I am writing this article there are loans for some areas that don’t require a down payment. Is it a fixed rate or adjustable interest rate mortgage? And ask yourself, what mortgage payment can I afford and am I comfortable with? 3.) Consider your top needs vs. wants. Identify your needs vs wants before you start searching for homes. This will help you end up choosing a house that checks off the most points on your checklist as possible. Some things to consider are: number of bedrooms, bathrooms, square feet, yard size, city, and school system. Maybe you want four bedrooms but you need three? Or, you want a fenced back yard but the size of the yard is more important. Whatever the case is, think about those things you are willing to compromise on versus what you really need. 4.) Choose a Buyer Agent. It is always a good idea to use a buyer agent. 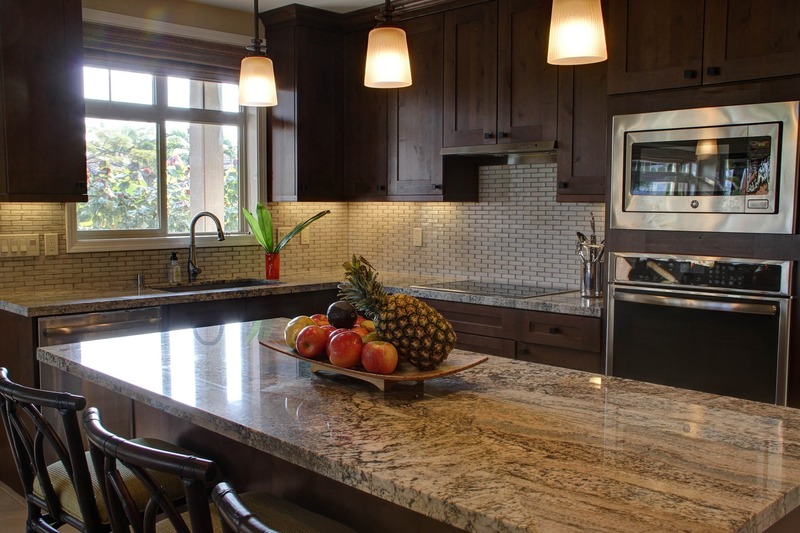 This is a knowledgeable professional that will represent you through your home search, present your offer to the seller or seller’s agent, and help to get you to a successful closing. Plus, a buyer agent is free to the buyer! Being pre-approved and knowing what you need in a property can help your real estate agent narrow the search field to find you the right property. If you have any questions about the Home Buying process in Springfield, Missouri, give The Buy and Sell Group a call at 417-830-0636. We would be happy to help! We also serve the surrounding areas including Nixa, Republic, Ozark, Willard and more!